The dump mattresses come in various unique makes in different outlets. They are also available in some stores in the various states in the country. You can access them from the nearest store by choosing it on the company’s website. Dump mattresses also come at different prices, density, and stability. They also feature Everfeel Gel memory foam and organic cotton upholstery, ensuring high comfort levels to the users. 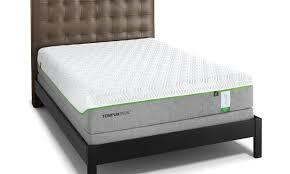 It has all types ranging from firm, ultra supportive mattresses, and plush pillow top. The dump mattresses are not well marketable due to poor customer service. There is a slow resolution to the bad purchases that customers make. The help given by the customers is dissatisfactory since research shows that no issue has ever been resolved. There are over $42,200 claimed losses from the customers. The dump mattresses have no assured durability since most of the customers claim that the mattresses become spongy after a short period. The prices range are not friendly too, since the mattresses are slightly expensive as compared to others in the market. You can visit https://the-dump.pissedconsumer.com/ to view some of the responses. Dump mattresses models usually range from low priced Dream Weaver Twin Mattresses which have a considerably high density. Others in the category of below 1000 dollars include Restonic Ariana Mattress(Twin), Restonic Morningstar Mattress(queen), and the itwin Melodic Pillow Top Plush Queen Mattress.There are also average priced mattresses like the ‘James and Owen Savoy ’mattress which costs around 2000 dollars. 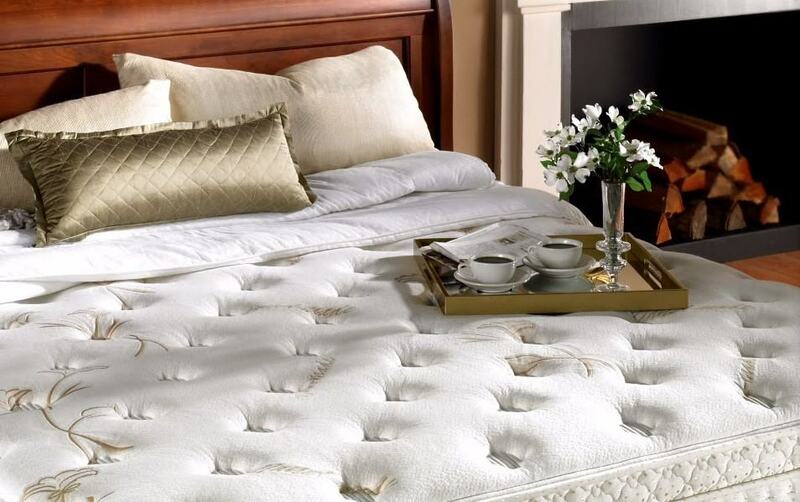 The 3000 dollar level has the James & Owen Vanity Mattress (Queen), amongst others which usually have 2300 queen coils and full body surround foam casement that reduces motion transfer. 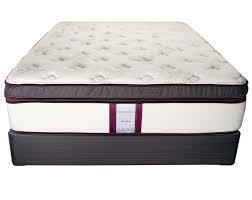 The highest levels range above $4000 like the Aireloom: Dawn Firm Luxetop Queen Mattress. They have 8-way hand tied coils, and organic cotton upholstery. These are usually the most comfortable. You can have a view at them on www.thedump.com/mattresses. The Dump is arguably America’s number 1 off price retail for furniture, mattresses, and rugs. It is located in Virginia Beach, VA and has an estimated revenue of $75 million. This company receives closeouts, overstocks and design samples at a 30 to 70 percent off the cost price. ‘The Dump’ has a punchline ‘Never Pay Full Price’ that it uses as its brand in the market. The firm also has categories of the different assortments that it offers. They include The District, Area Rugs, Dream Deals, Mattresses, and Furniture. Their services are mainly offered in the states of Atlanta, Chicago, Dallas, Houston, Norfolk, Phoenix, Turnersville, Richmond, Hampton, and Philadelphia. The Dump also retains its dominance in the market due to its huge selection that gives them the power to purchase large quantities at large discounts. From their relatively cheap supplies, the firm is able to offer its customers a range of products at a competitive price. You can review the company’s products and place your orders by visiting their website at www.thedump.com/about-us. There are many competitors facing off with The Dump in the furniture industry. In Chicago, The Dump faces competition from the RoomPlace and Darvin. The RoomPlace furniture stores deal in similar products as the Dump and are established in Chicago and Indianapolis. It has well-discounted policies that prove to be a stiff competition to the Dump company. Located in Orland Park, Chicago, Darvin Company is another strong competitor. It usually deals in furniture, mattresses, and other household products in its numerous outlets. There is a great competition, but the Dump works smart with its large discounts.